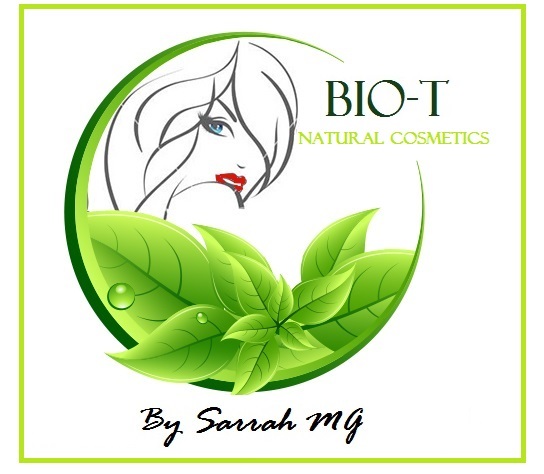 BIO-T is a New Tunisian manufacturer of high quality cosmetics for every type of skin or skin problems, cosmetics for body, face and hair care. We have been implementing high technology to manufacture products based on carefully selected organic and 100% natural ingredients. All BIO-T products are conform to current European Regulations.